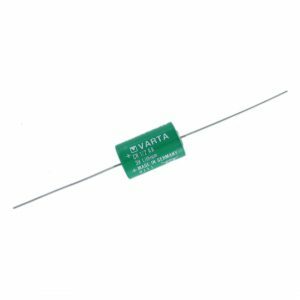 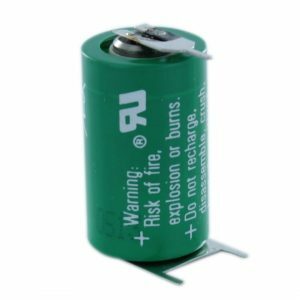 The VARTA CR1/2AA is a non-rechargeable Lithium Manganese Dioxide battery available in a variety of termination styles. 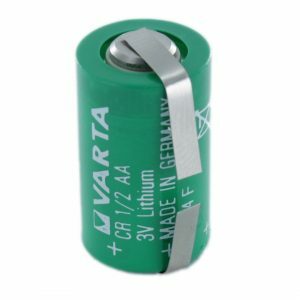 This is the standard version of this cell, commonly used for CMOS Memory Back-Up and Diving computers like the Suunto Vytec and D9. 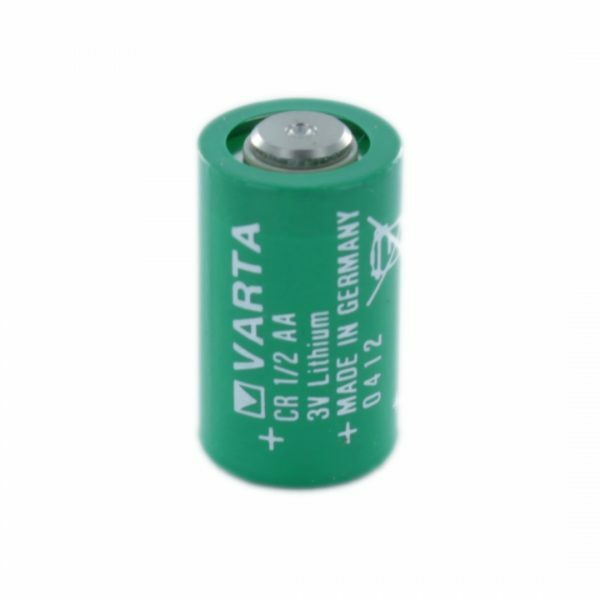 Also known as the CR14250 or CR14250SE.